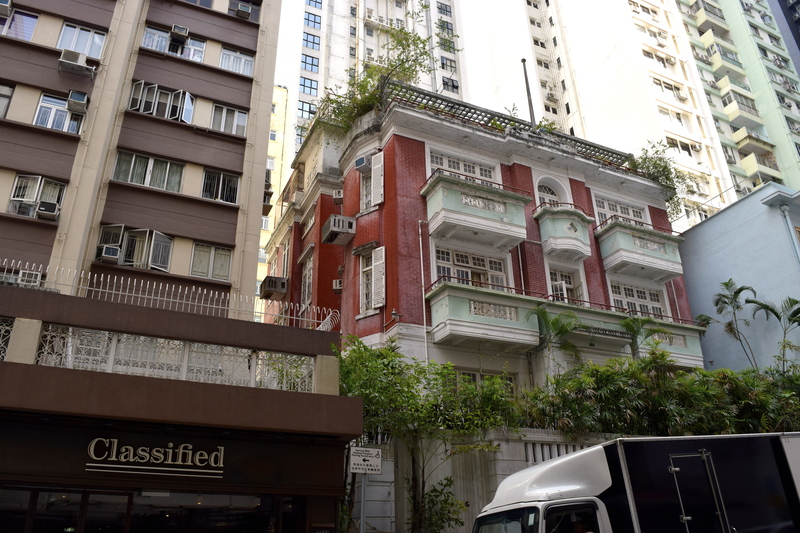 Moving forward to the present day from my last nostalgic post, let me start my 2015 trip off with a general post on one of my favourite places in Hong Kong; Happy Valley. 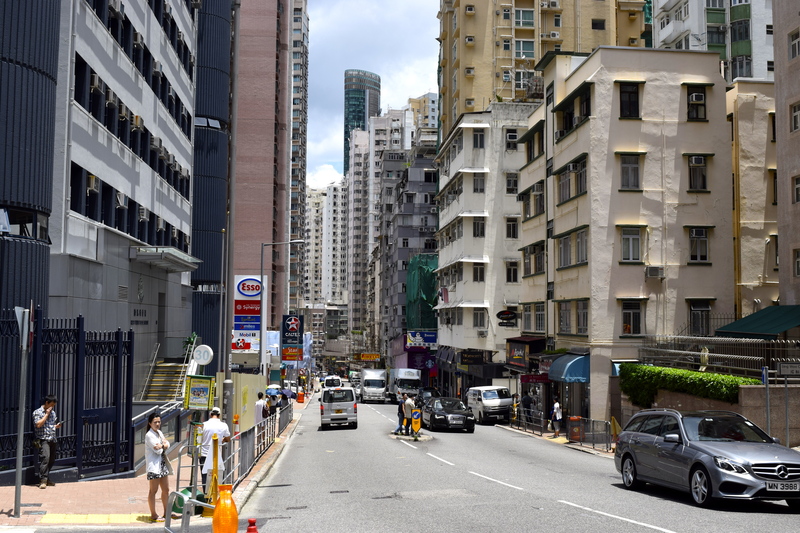 To those who picture typical Hong Kong, Happy Valley is quite different. 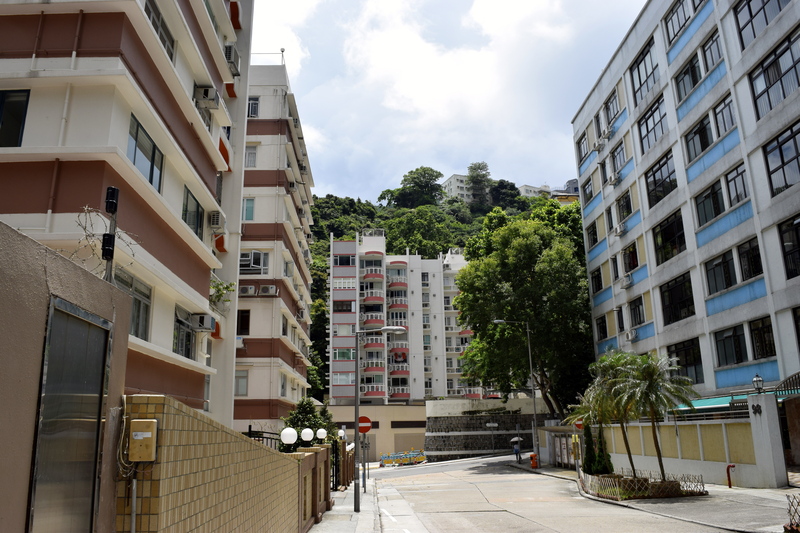 My relatives describes it as the closest place to a typical English village in Hong Kong (and why they’ve made it their home for the last 17-odd years). Happy Valley is quiet, small, has a lovely sense of community and most people seem to know each other when you walk around the Valley. The name ‘Happy Valley’ came about around the beginning of British colonial rule in 1841. Around then, many soldiers in the area died of malaria, although their cause of death was unknown at the time. The valley became a burial ground for the dead, and from there it acquired the name ‘Happy Valley’ – a euphemism for cemeteries. It was only a couple of years later when the British decided to build a horseracing course in the Valley and in 1845, the world famous Happy Valley Racehorse opened. Having never been before, I was lucky enough to go in style during this visit – my family were going to an event there in one of the private boxes and they kindly invited me as their plus one! Happy Valley might not look like the beautiful leafy picturesque villages of the English countryside but it really is a gem amongst the city chaos of Hong Kong. 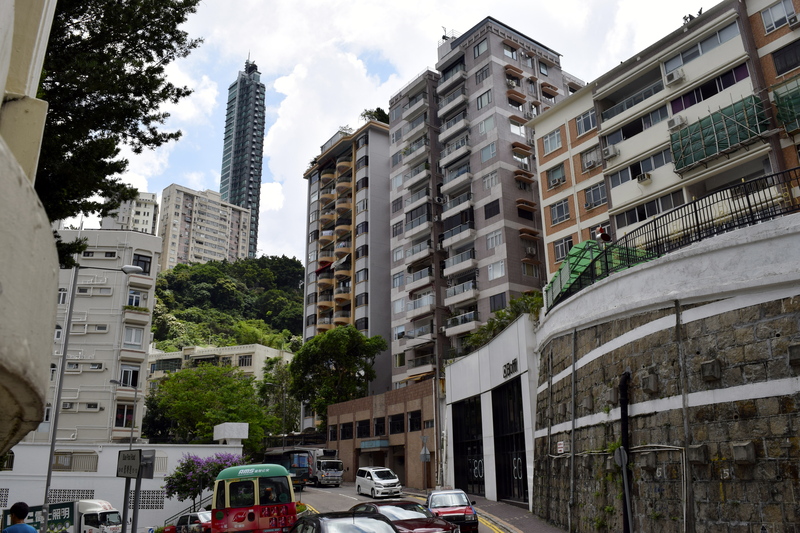 Happy Valley is a very short journey away from Repulse Bay and Stanley, where the views from the steep mountain roads looking down on the leafy valleys, picturesque white buildings and the beautiful blue seafront are stunning. If you entered Hong Kong blindly and then opened your eyes whilst standing over Repulse Bay, there’s not a chance you would think you’re in Hong Kong. Absolutely serene. Repulse Bay is definitely a very misleading name! View of Repulse Bay on the left from a cable car on the opposite shore. Look at those beautiful mountains and trees! (Photo borrowed from Wikipedia). 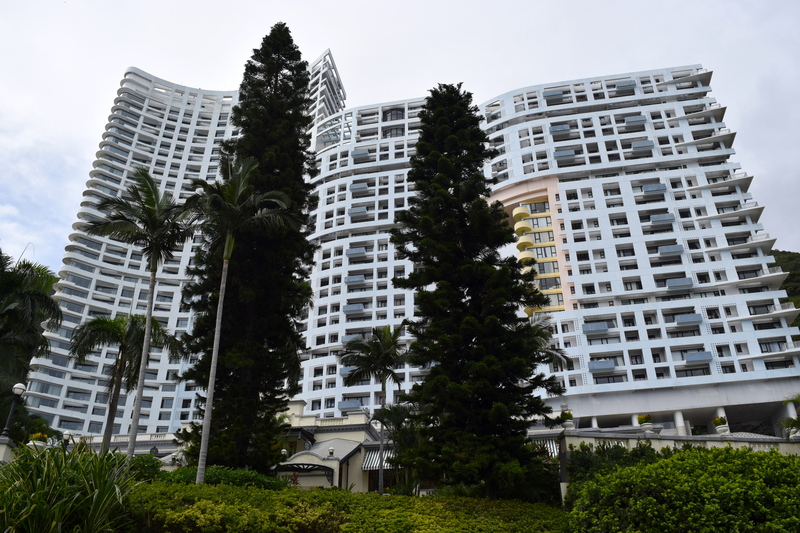 The famous Repulse Bay hotel, (the short hidden beige building is like the original hotel). The original colonial hotel opened in 1920 but was torn down in 1982. It was later rebuilt, with some of the new hotel resembling the old colonial building. Today stands a mixture of old and new. Happy Valley itself is also situated right amongst some insane hills (although in the residential parts, all paved and concreted over) so you really need to have a pair of mountain goat legs on you! Walking up those hills in the midday humid heat is definitely a challenge. (Thank goodness for cheap taxis…). 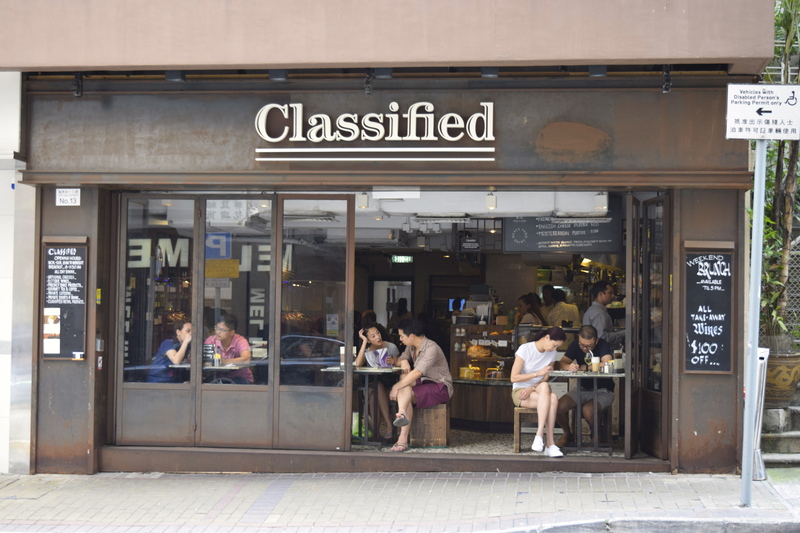 My favourite cafe in Happy Valley. They have the best homemade lemonade! 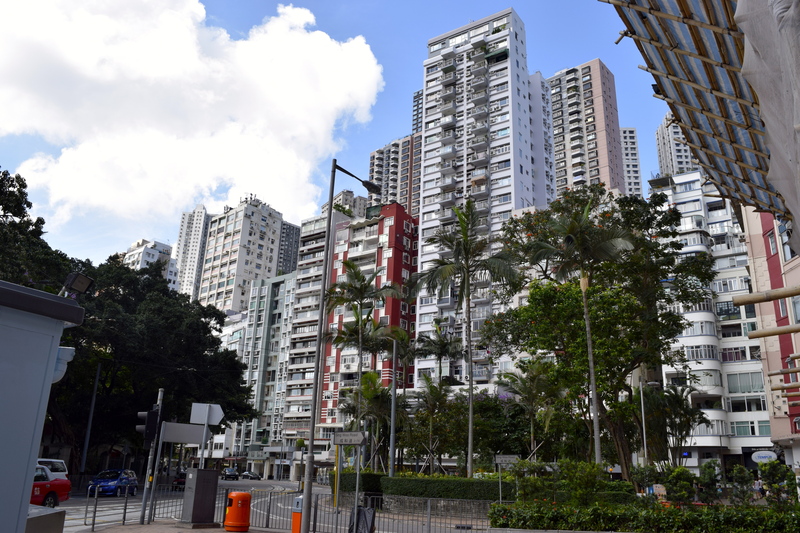 I think one of my greatest triumphs in Hong Kong was when I got in a taxi to go back home to Happy Valley and I managed to tell the driver my address all in Cantonese! And sure enough, I ended up back home. “Paau maa dei, gei lin fong, haa gei lin fong. M goi saai!” “跑馬地,箕璉坊, 下箕璉坊, 唔該晒!” “Happy Valley, Green Lane, Lower Green Lane. Please/Thank you very much!” So there we are, my favourite place in Hong Kong. Home away from home. 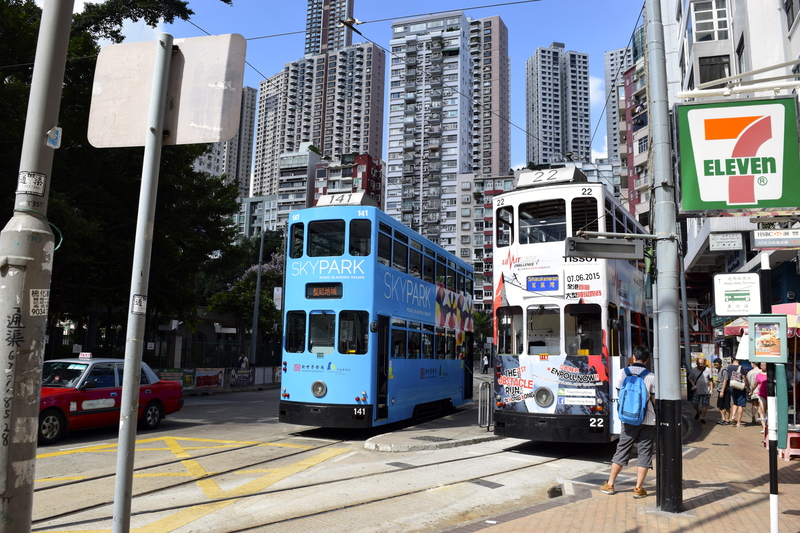 Have you been to Hong Kong before? What’s your favourite place there?